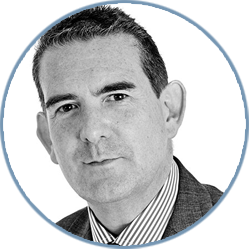 Neil is the head of our team and has over twenty years’ experience in dispute resolution. Neil qualified in a city firm, Norton Rose in 2000 and worked there for a number of years before moving on to start his own firm in partnership. That firm merged with another and continues to this day. Neil decided to move on, working as a solicitor/ legal consultant for various companies and firms of solicitors, before joining Griffin Law as Head of Litigation/dispute resolution in 2017. Neil is married and has two daughters.